You want the best talent, productive & engaged staff, and an inclusive workplace. I want equality of opportunity for disabled people and for business to embrace difference. Barriers exist at every stage of the employment journey for disabled people. The high level employment journey comprises of Recruitment (attraction, hiring and on-boarding process) and Retention (doig the job, and personal and career development). 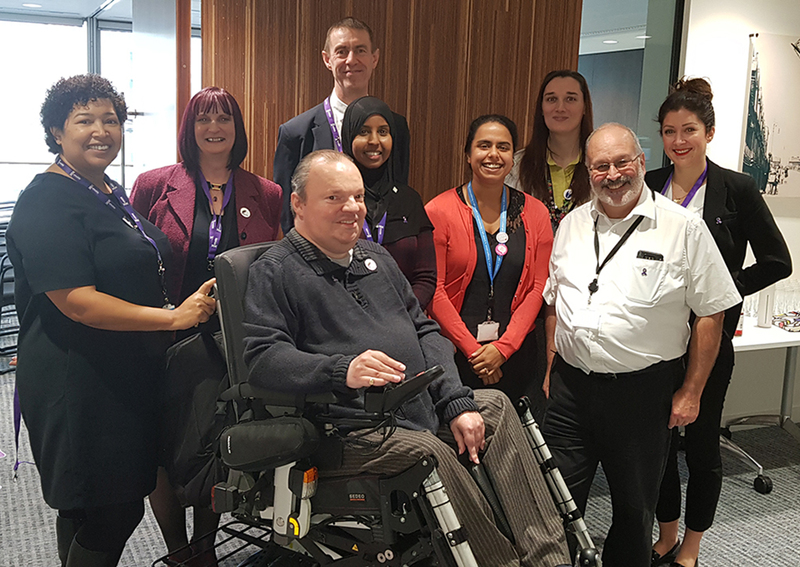 Removing barriers for disabled people creates an inclusive and attractive workplace for everyone. The building blocks are in an arch with Workplace adjustments as the central keystone. The blocks making up one side of the arch are policies and capability, on the other accessibility and procurement. At the base is executive and senior leadership support. 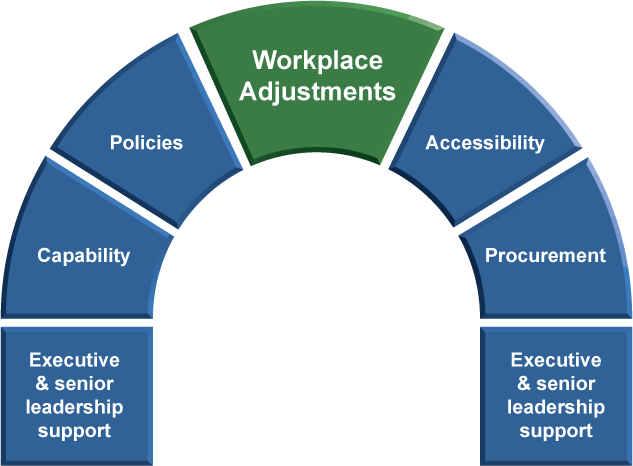 A great place to start is with Workplace Adjustments. Why? Because disabled people cite receiving adjustments as the most important thing that an employer can do to help them get into and then thrive in their jobs. Implementing an efficient, fuss free, trust-based workplace adjustments process is the keystone that supports and drives improvements in other parts of the organisation such as recruitment, accessibility, capability, procurement and policies, all underpinned by executive and senior leadership support. I have 15 years experience of helping employers remove barriers in the workplace. 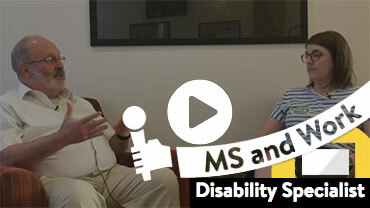 Supporting disabled employees and their managers. Skills transfer to internal staff. Disability Confident coaching and Level 3 verification. A card given to me by Wincie Knight and her team at Viacom. 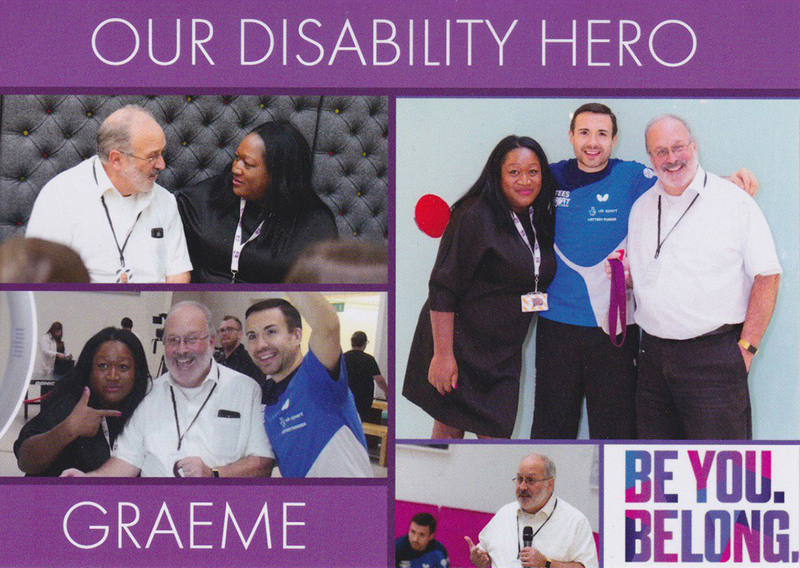 It says "Our Disability Hero Graeme" and has photos of me, Wincie and Paralympian Will Bailey. I'm an experienced keynote speaker, conference chair and panelist. A sample of my blogs on LinkedIn and elsewhere. Links open a new window or tab. “Passports” are a valuable tool for disabled employees and managers when it comes to managing adjustments. Guaranteed Interview Schemes – friend or foe? The benefits of running a Guaranteed Interview Scheme, the pitfalls and how to avoid them. 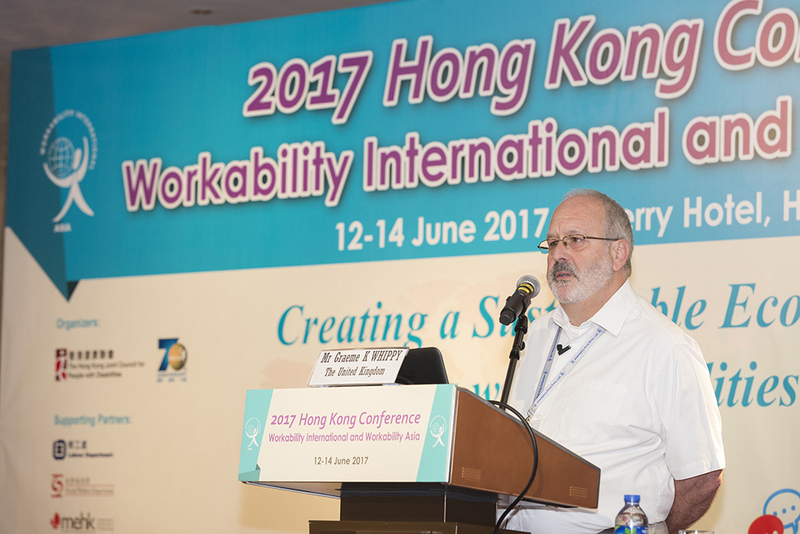 Disability Employment Quotas – Help or hindrance? Good intentions sit behind quotas, but do they deliver the right outcomes for disabled people? Why your disability data might not be telling you the full story, and what you can do about it. I'm an IT guy who morphed into a disability consultant and agent of change. 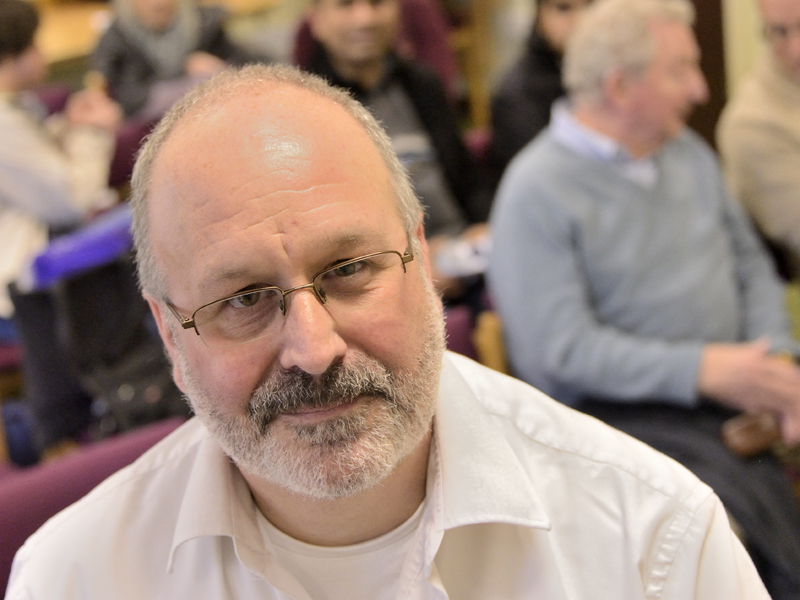 A career in IT starting in the 80s teaching blind people computing led me to becoming an expert in Digital Accessibility in the early 00s shortly after joining Lloyds TSB Group. My work in this field was recognised in 2009 with an award for Outstanding Contribution by an Individual at the UK Financial Sector Technology Awards. In 2010, I was a contributing author on BS 8878, a British Standard on Web Accessibility, and wrote the procurement annex. In 2010 I transitioned into a full time disability management role at Lloyds Banking Group. My key achievements included creating an award-winning approach to making workplace adjustments for disabled employees and leading the creation of the Dementia Friendly Financial Services charter whilst representing the UK banking sector on the Prime Minister’s Dementia Challenge 2012-15. 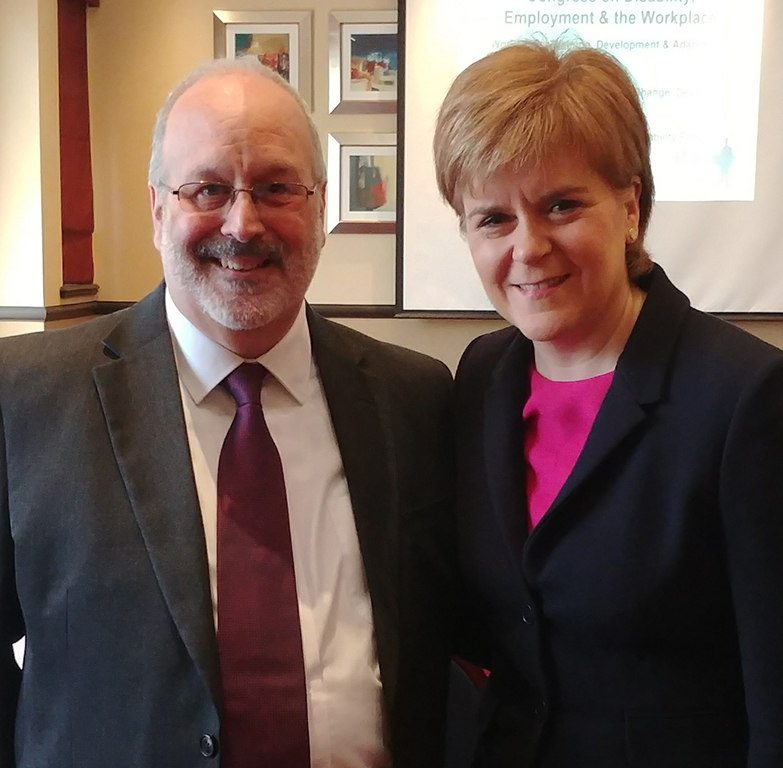 I was a member of the steering committee that formed the government’s Disability Confident scheme and still work closely with the Office of Disability Issues and others in the public and private sectors on promoting and extending the scheme, as well as advising on other elements of government support such as Access To Work. I was awarded an MBE in 2016 for my services to people with dementia and disabilities, in the same year (and after 16 years) I left Lloyds to become an independent consultant. Let's have an exploratory chat about how I can help you. No hard sell, I promise. Hand crafted by me using Bootstrap 4. You can take the guy out of IT but... you know the rest of the saying!